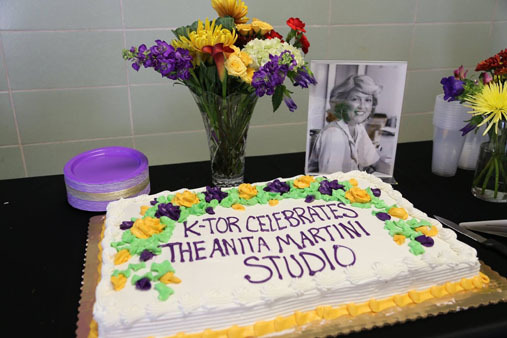 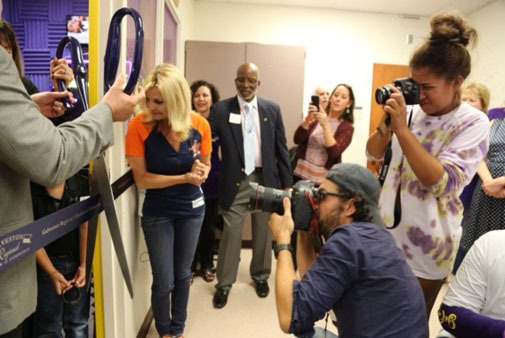 GALVESTON (KTRK) -- K-TOR, The Tornado radio station at Ball High School was dedicated to sports broadcaster and alumni, Anita Martini. 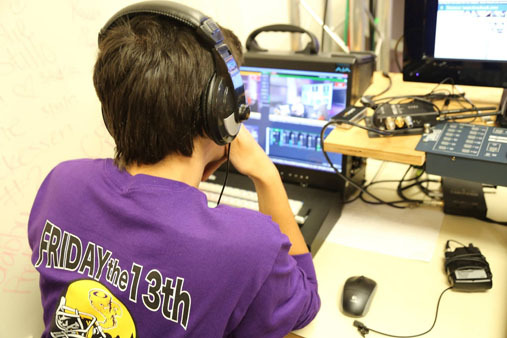 K-TOR The Tornado is a 24/7 internet radio station operated by the Media Arts students at Ball High School. 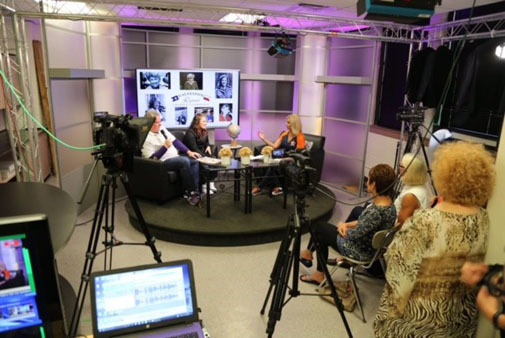 Its format includes a mix of music from the 70's to the present along with community talk shows, sports, and other special events. 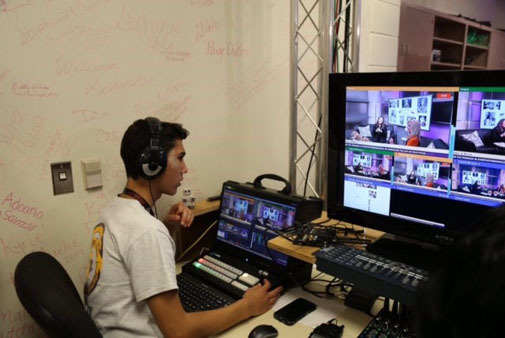 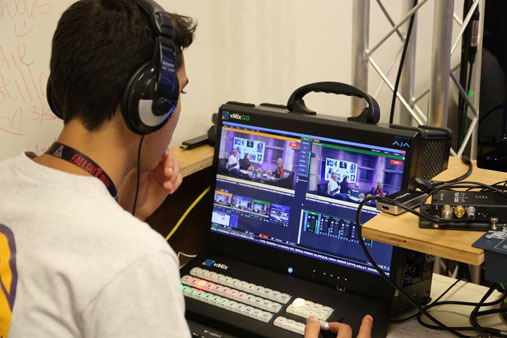 The studio is located inside Tor Nation Productions at Ball High School. 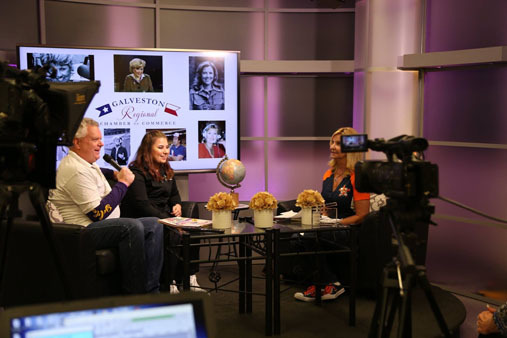 Martini was the first woman to cover a Major League Baseball All-Star Game in 1973 and the first female broadcaster to be allowed in a sports locker room in 1974 after the Dodgers defeated the Astros in the Astrodome. 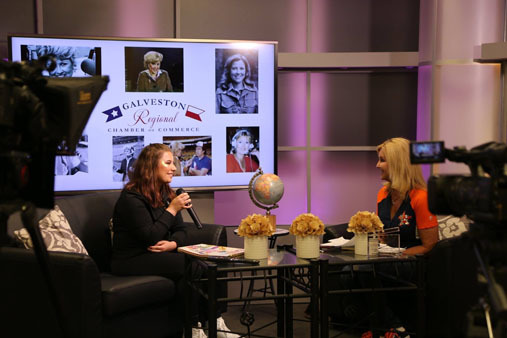 Martini worked at several Houston TV and Radio stations in the 70's, 80's and 90's. 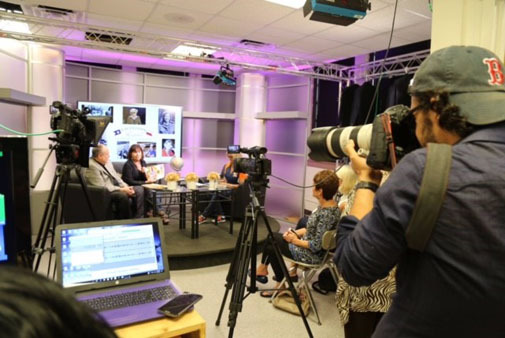 In 2015, Martini was named to the Texas Radio Hall of Fame.